Mr. S P Lohia is the founder of Indorama Corporation. He established PT. Indo- Rama Synthetics along with his father, Mr. M.L. Lohia, in 1975. He has more than 40 years of experience in the manufacturing industry and sits on the boards of various companies of the Group. He is also the Chairman of Indorama Ventures Public Company Limited (listed on the Thai Stock Exchange). He has a Bachelor of Commerce degree from the University of Delhi. Mr. Amit Lohia joined Indorama in 1995 and has successfully run businesses, led turnaround of distressed assets, and implemented green-field projects for the Group in different parts of the world and sits on the boards of various companies of the Group. He has a Bachelor’s degree in Finance from the Wharton School of Business. 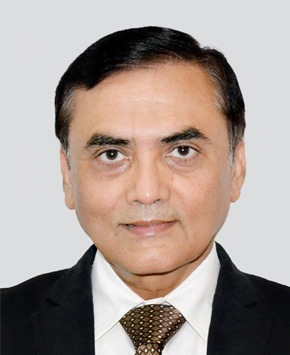 Mr. V S Baldwa has over 30 years of experience in corporate finance, legal and commercial functions in various companies in India, Malaysia and Indonesia. He is an Honors Graduate in Commerce, a Chartered Accountant, and a Company Secretary. Mr. Anurag Aggarwal has over 30 years of experience in corporate finance, commercial operations, M&A activity, investment management, and running businesses with P&L responsibility. He is an Honors Graduate in Commerce and a Chartered Accountant. 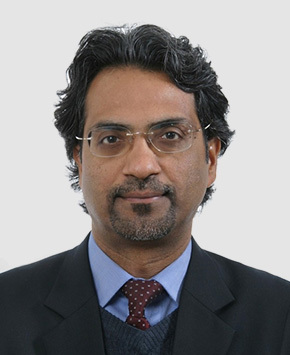 Mr. Prakash Kejriwal has over 20 years of experience in finance and business development activities with particular interest in CIS countries. He is a Graduate in Business and Commerce and a Chartered Accountant. 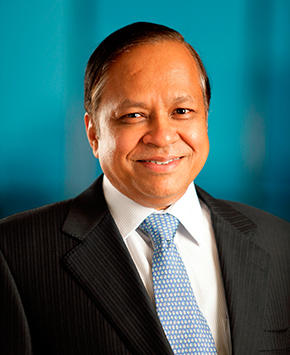 Mr. B K Iyer has over 35 years of diverse experience in the banking industry. 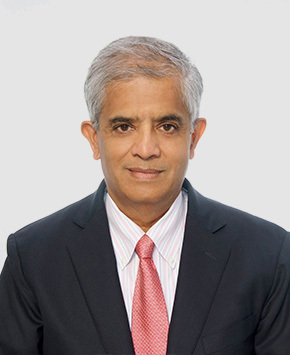 He was Chief Executive and Head of International Syndication of ICICI Bank, Singapore from 2008 to 2015, prior to which he worked in various positions with American Express Bank, The Bank of New York, Chase Manhattan Bank and State Bank Group in India. He is an Honors Graduate in Science and Post Graduate from the International Management Institute. 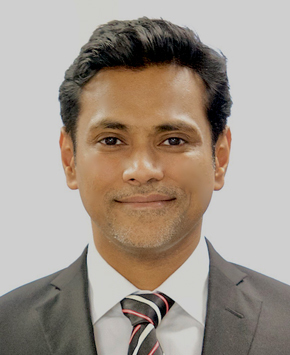 Mr. Vikram Hora has transformed YTY Group into the world’s largest supplier of synthetic hand-protection solutions, with production assets in both Malaysia and Indonesia. 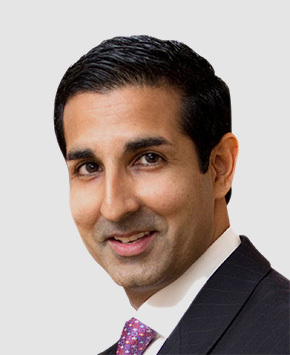 Prior to focusing on disposable gloves, he worked as an Investment Banker with Merrill Lynch (now BAML) and UBS. He obtained an Economics Degree from Cornell University and an MBA with Honors from the University of Chicago Graduate School of Business. 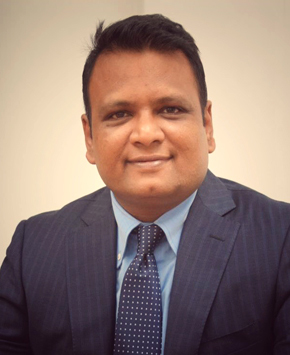 Mr. Manish Mundra leads Indorama’s vibrant business activities in Africa. He has over 15 years of international business and M&A experience in a wide range of manufacturing industries. He has an MBA degree in Finance and Marketing from the University of Jodhpur. Mr. Munish Jindal has over 20 years of rich experience in corporate finance and commercial activities in a variety of manufacturing industries. He is an Honors Graduate in Commerce and a Chartered Accountant. 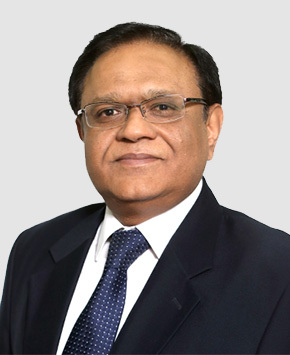 Mr. Sinha has over 30 years of rich experience in fertilizer operations, project development, strategy, and M&A. He has spent considerable time in agribusinesses including ammonia, urea, and phosphates, including international ventures. He has a Bachelors in Technology from IIT Kanpur. 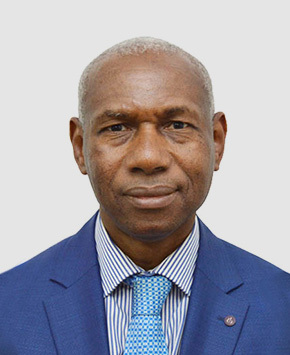 Mr. Alassane Diallo has experience of over 30 years in managing businesses in Senegal. He graduated from the French business school, Ecole des Hautes Etudes Commerciales (HEC). 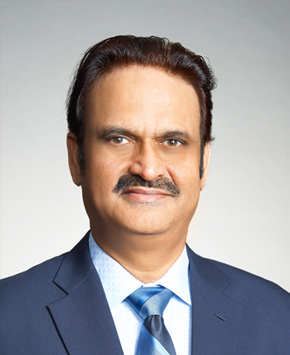 Mr. Anupam Agarwal has over 35 years of professional experience in the field of textiles and an international track record of turning around and running spun yarn businesses. He has an MBA degree with specialization in Marketing. 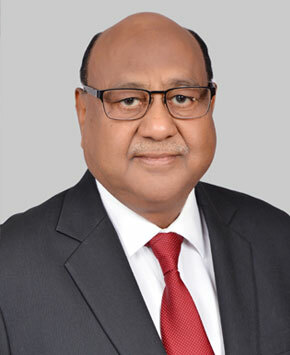 Mr. Y C Gupta has experience of over 35 years in running textile business in India, Indonesia and Mauritius. He is a Commerce Graduate and a Chartered Accountant. 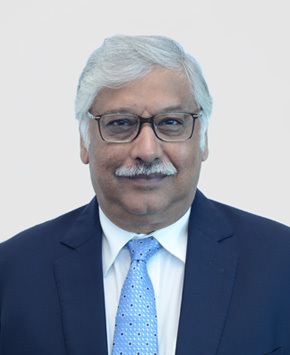 Mr Ashvini Hiran joined IRCA with 35 years of rich experience with Indian and multinational groups Tatas, Unilever, AV Birla, GCMMF in domains of General Business Management, Sales and Marketing, Supply Chain, People management in FMCG, Consumer Durables; Crop Nutrition & Agri Business (CNAB) industries. His education includes Bachelor of Engineering and Post Graduate Diploma in Management.